YA Bound Book Tours: Cover Reveal: Romancing the Nerd by Leah Rae Miller! 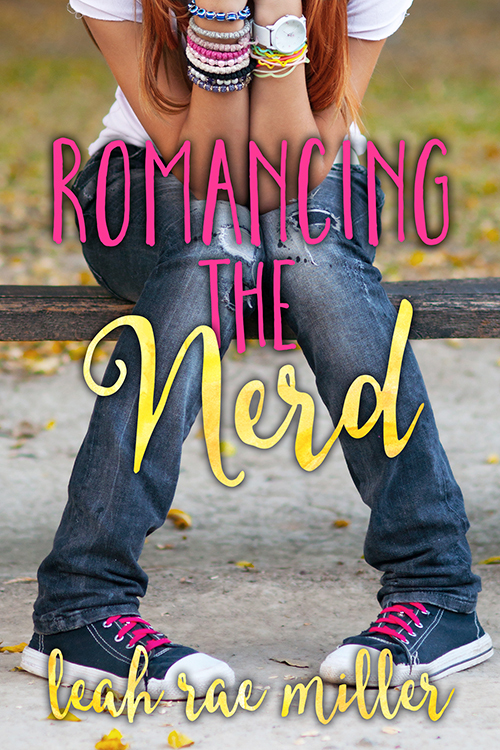 Cover Reveal: Romancing the Nerd by Leah Rae Miller! Dan Garrett has become exactly what he hates—popular. Until recently, he was just another live-action role-playing (LARP) geek on the lowest run of the social ladder. Cue a massive growth spurt and an uncanny skill at taking three-point shots in basketball and voila...Mr. Popular. It's definitely weird. A tuba-playing nerd with an eclectic fashion sense, Zelda Potts's “Coolness” stat is about minus forty-two. Dan turning his back on her and the rest of nerd-dom was brutal enough, but when he humiliates her at school, Zelda decides it's time for a little revenge—dork style. Nevermind that she used to have a crush on him. Nevermind that her plan could backfire big time. 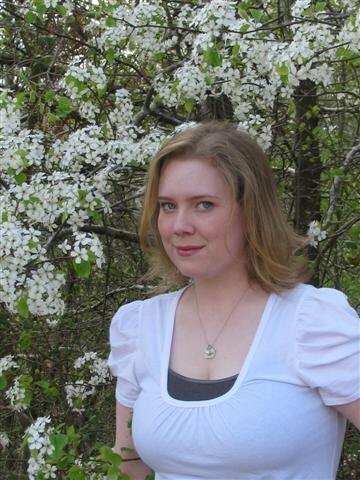 Born and raised in northern Louisiana, Leah Rae Miller still lives there on a windy hill with her husband and kids. She loves comic books, lava lamps, fuzzy socks, and Cherry Coke. She spends most of her days reading things she likes and writing things she hopes other people will like. Her YA novel, THE SUMMER I BECAME A NERD, released Summer 2013 from Entangled Teen.